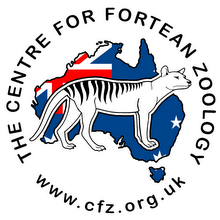 Centre for Fortean Zoology Australia: Victoria backflips on big cat hunt - it's on again! Victoria backflips on big cat hunt - it's on again! 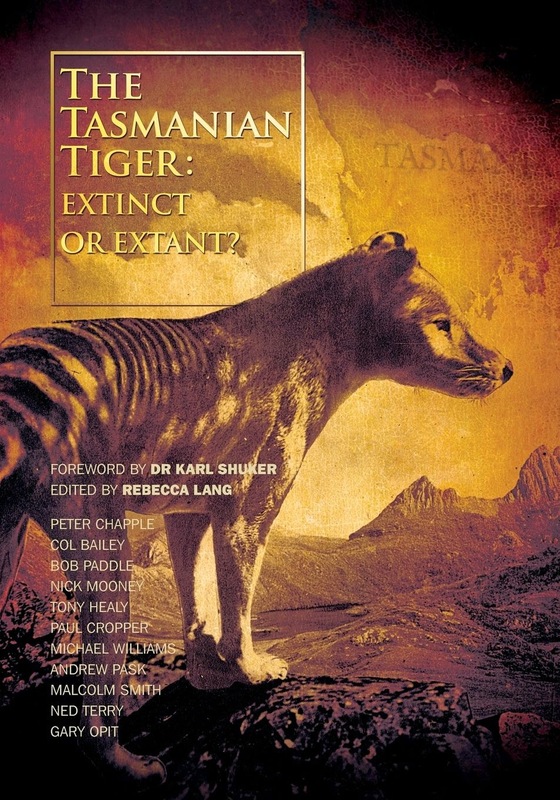 Just a couple of months after it shelved plans to solve Victoria's 150-year-old big cat mystery, the Victorian Government now wants to put the matter to rest once and for all! 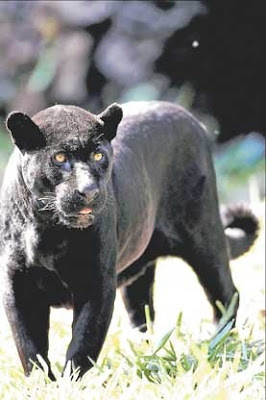 Witness sightings have been recorded for the past 60 years of cougars, panthers or pumas in a wide stretch of Victoria from Gippsland to the Otways, the Grampians, central Victoria and at Beechworth in the northeast. An official investigation has now been launched in line with a 2010 pre-election pledge from Nationals leader Peter Ryan, who said "there were enough credible observations" to warrant the effort. 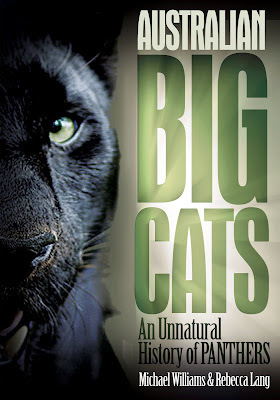 Mr Ryan possesses a copy of Australian Big Cats: An Unnatural History of Panthers, and is well aware of the plethora of compelling witness testimony and evidence to date.